Management at Carrier Corporation pulled Donnie Knox, president of the United Steelworkers Local 1999, and others employed by the company into a meeting on February 10th. Knox and his fellow workers were informed their jobs would be moved to Mexico. Despite remaining profitable in Indianapolis – the company boasted more than $7 billion in profits last year and was able to award their CEO a $10 million pay package – Carrier and its parent company United Technologies abruptly decided its 1,400 workforce in the Midwest would be discarded so manufacturing could be relocated to a site where, according to union staff, the company will pay workers just $3 per hour. Employer-initiated plant closings are nothing new for American workers in the old rust belt. The factory shutdowns are also old hat for the USW who, like other labor unions, has adjusted its own game plan accordingly. In 2012 the United Steelworkers formally joined forces with Mondragon, the long-lasting worker-owned company in the Basque region of Spain, to promote a “union co-op model” for creating sustainable jobs and communities. The popularity of unionized worker co-ops, those worker-owned enterprises in which employees affiliate with a labor union to advance their rights as workers, appears to be growing. 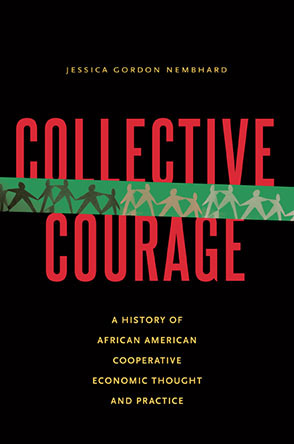 The challenges unionized co-ops historically faced, however, continue to affect the evolution of real-life alternatives to traditional capitalist business.